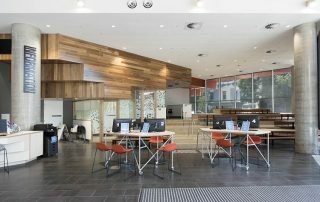 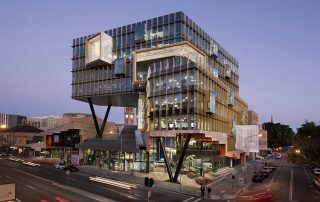 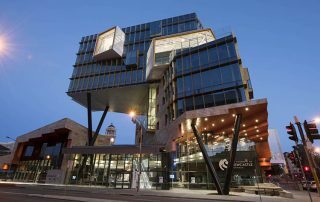 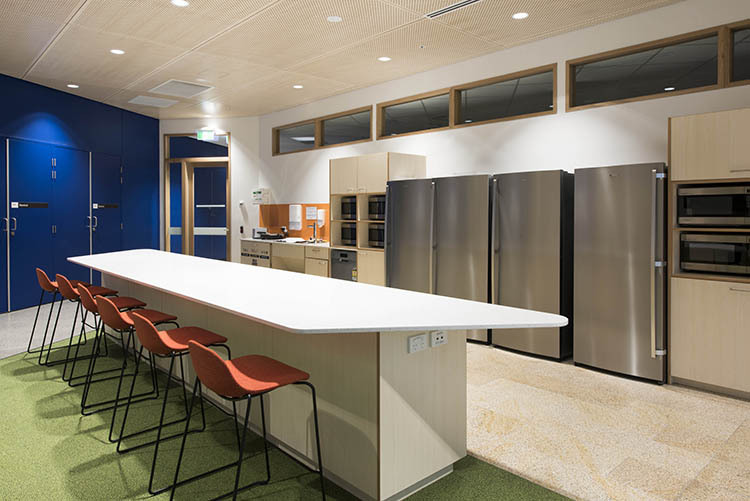 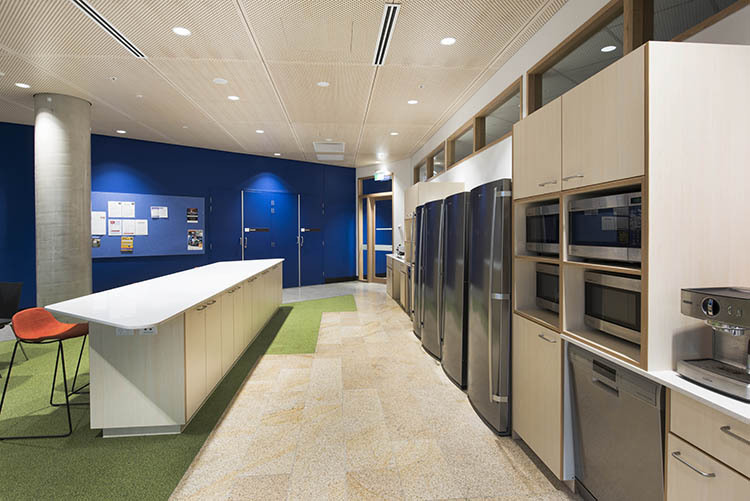 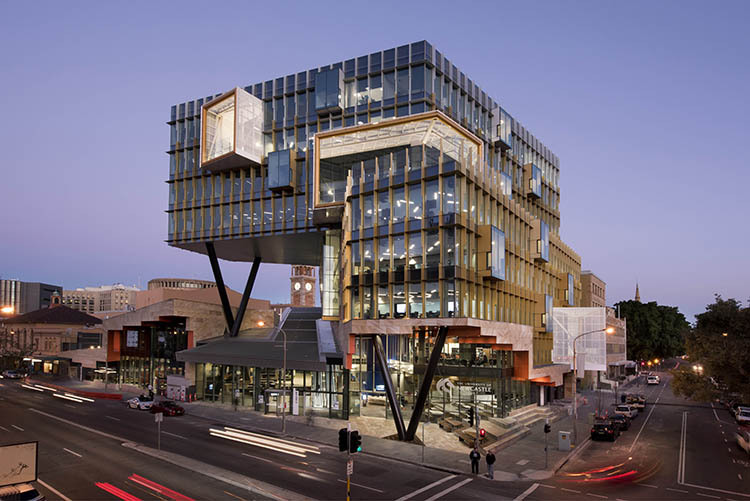 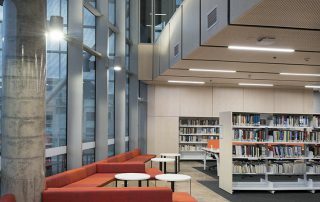 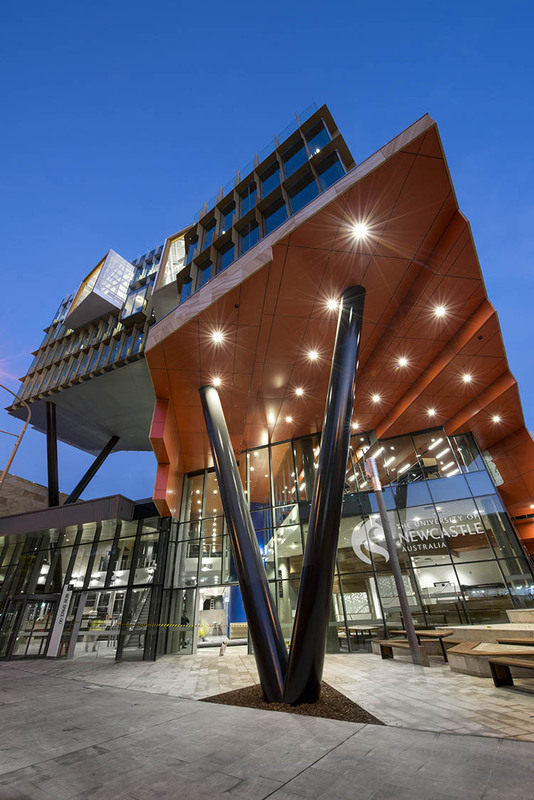 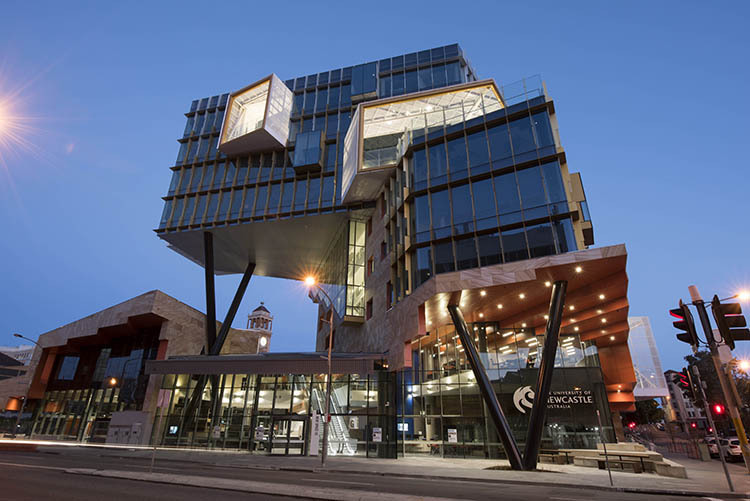 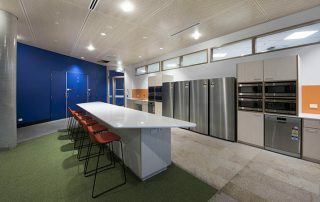 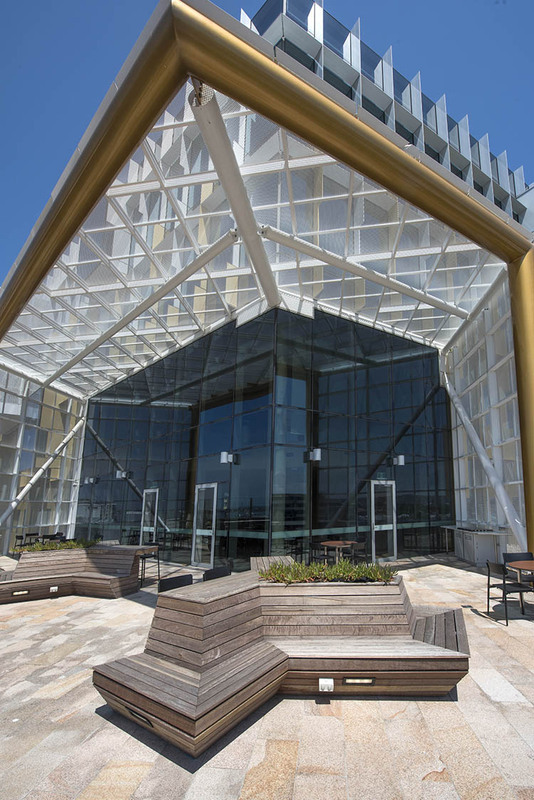 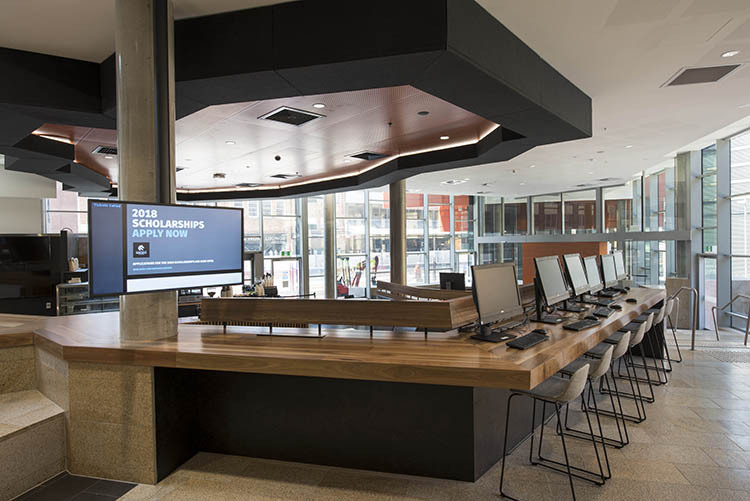 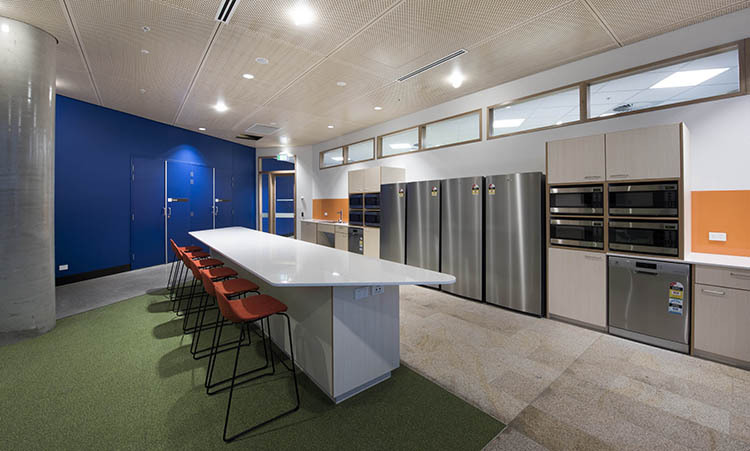 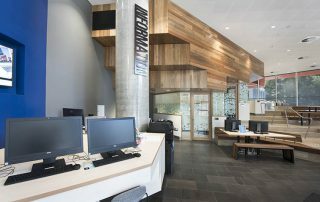 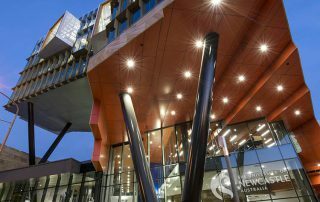 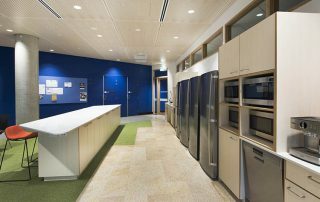 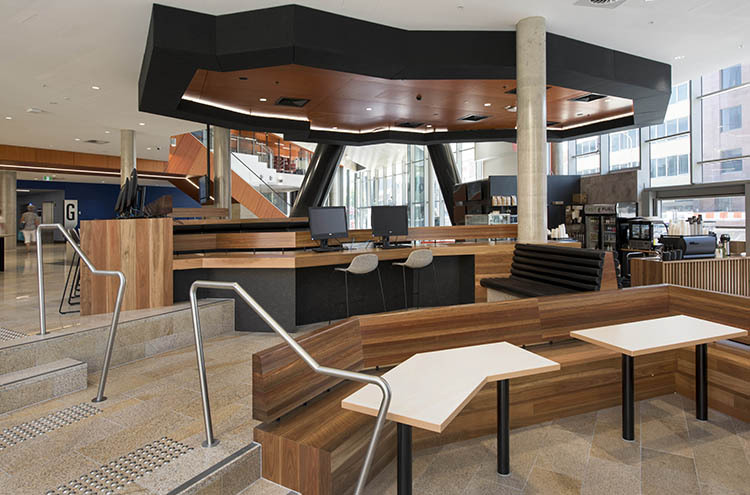 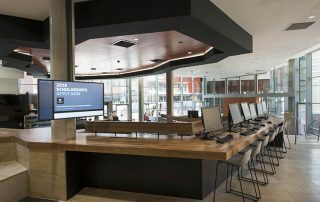 Pluim are proud to be part of this $95 million project in conjunction with the University of Newcastle. 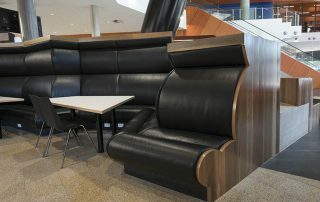 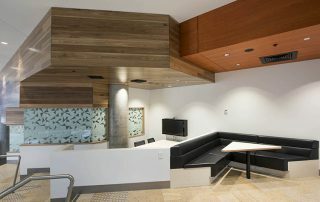 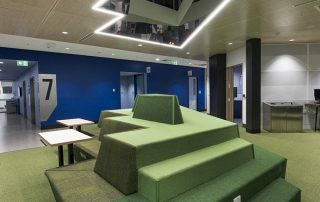 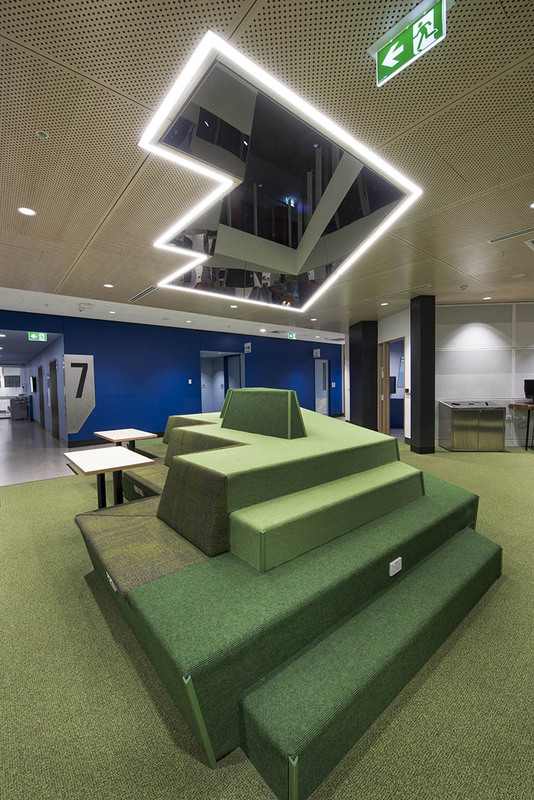 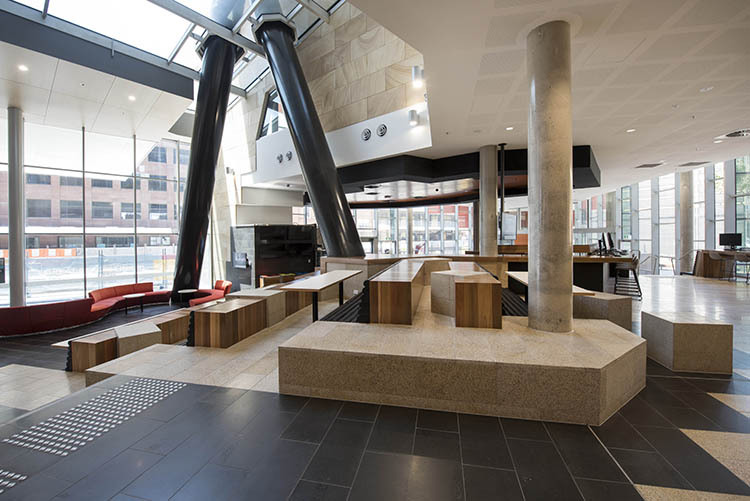 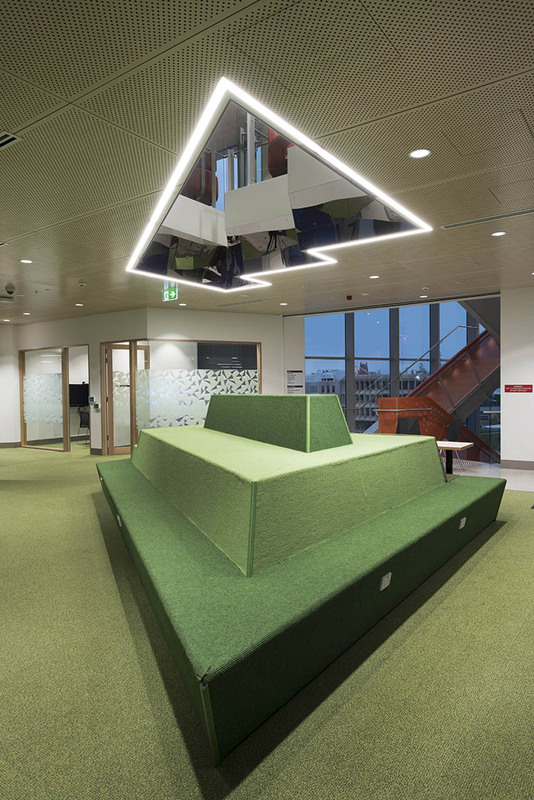 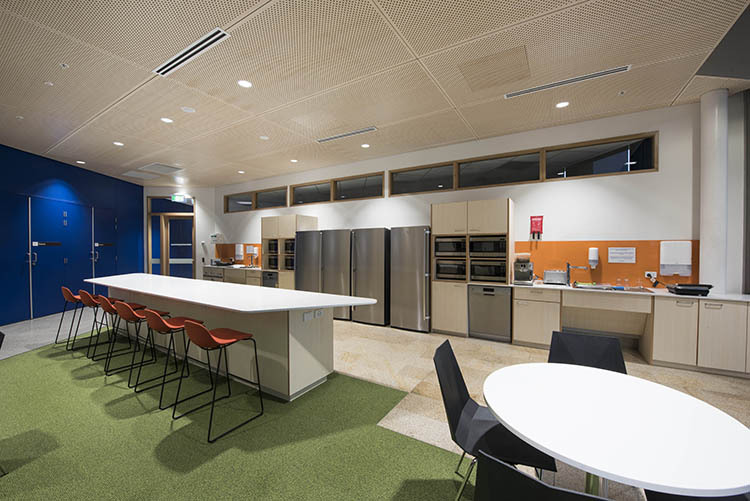 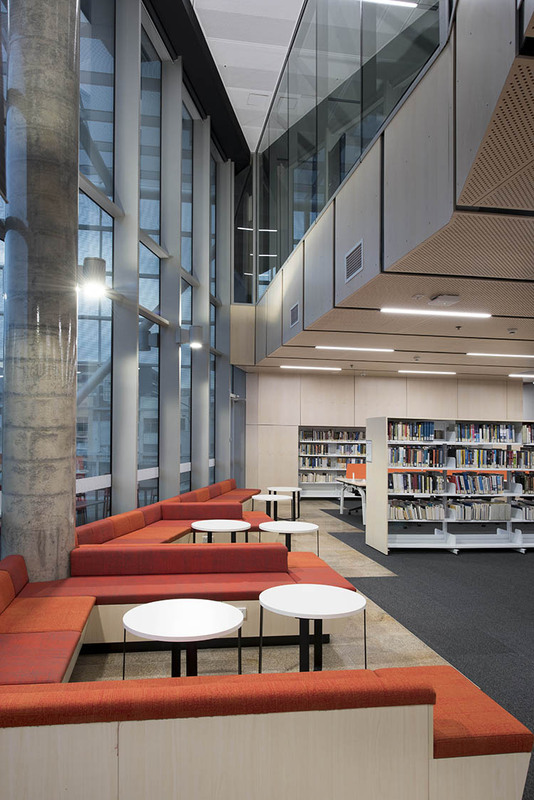 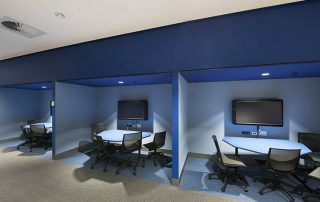 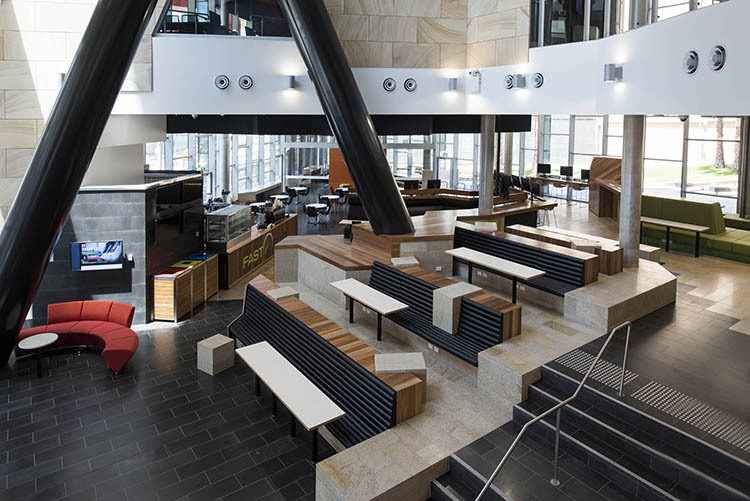 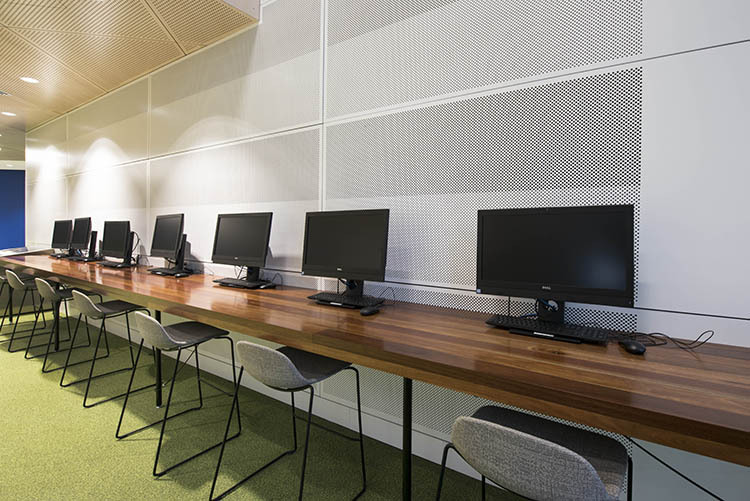 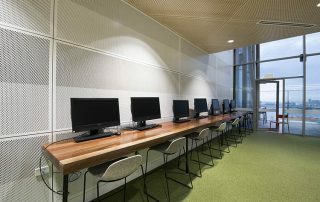 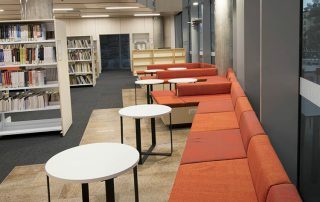 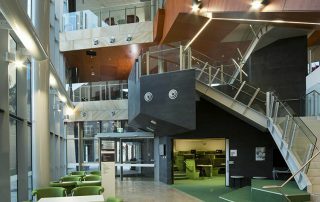 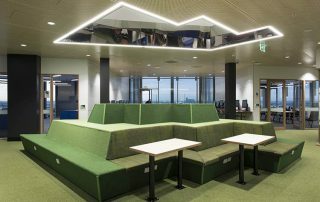 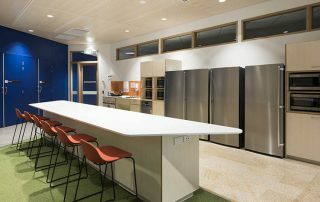 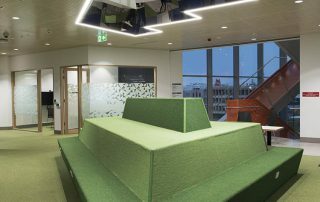 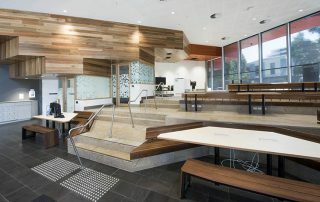 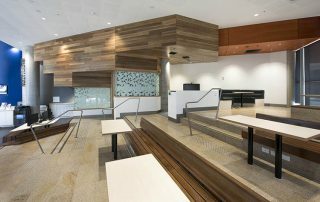 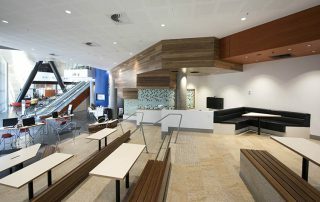 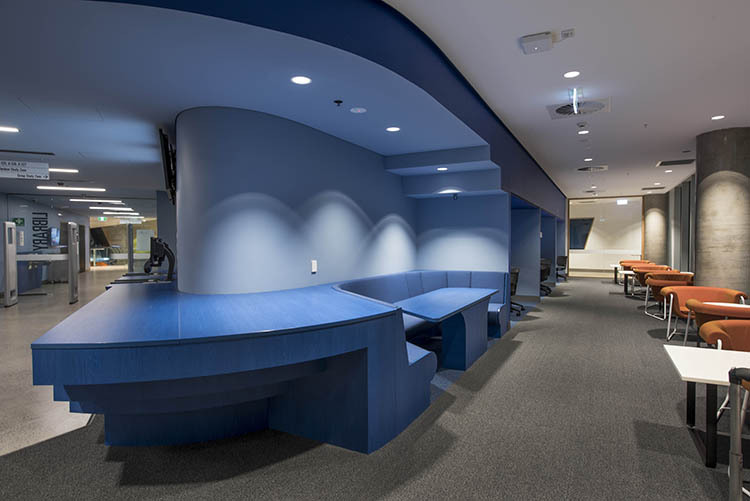 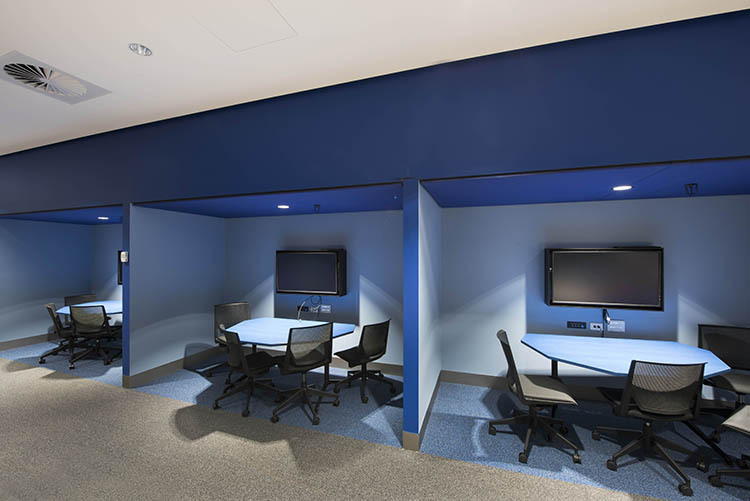 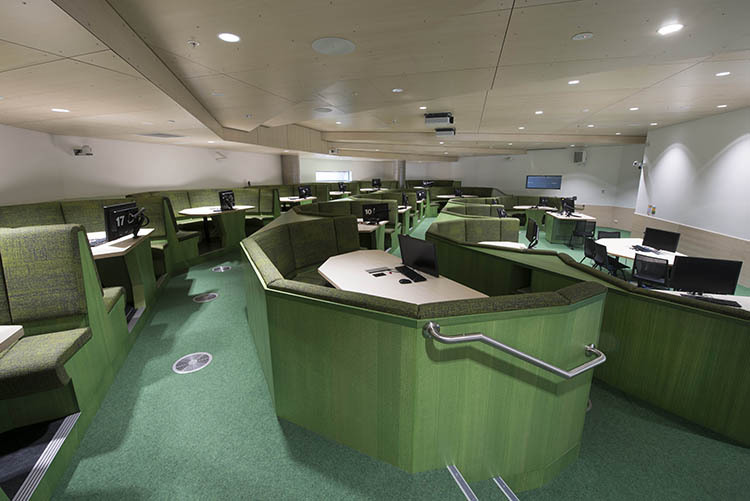 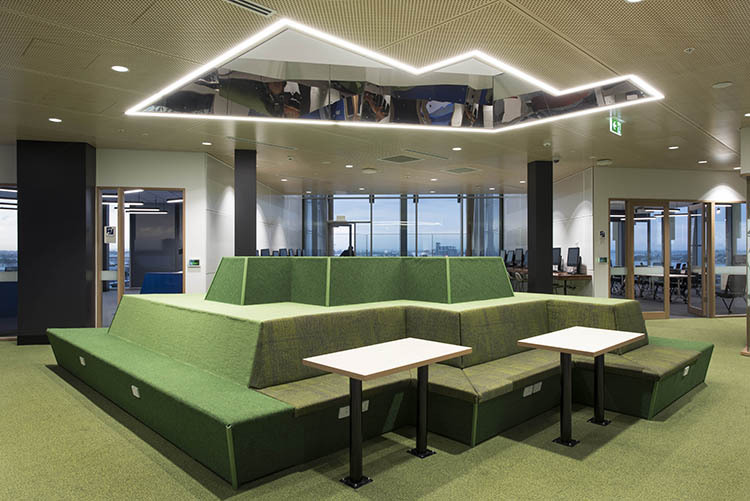 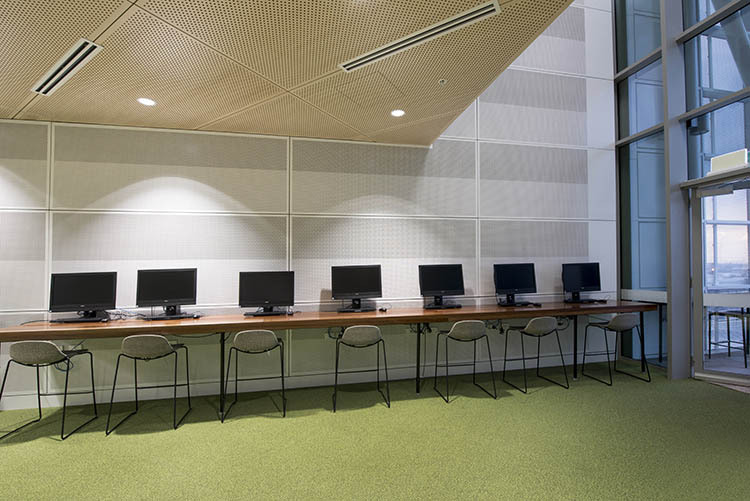 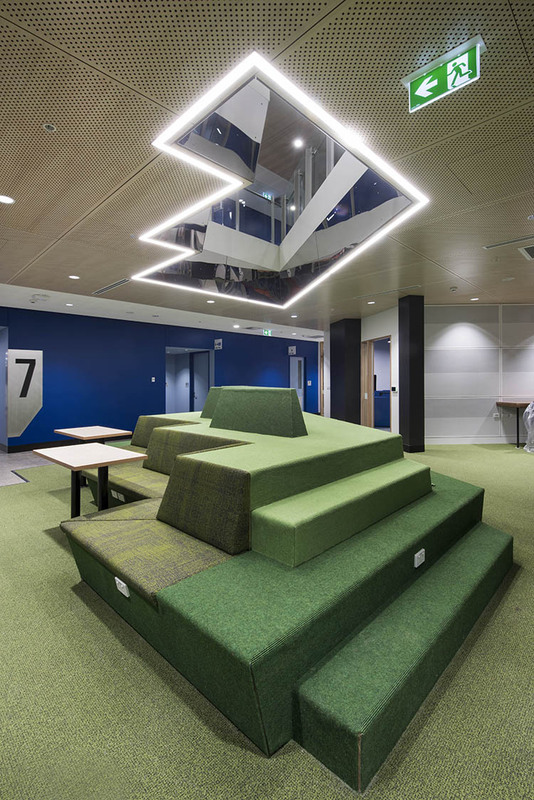 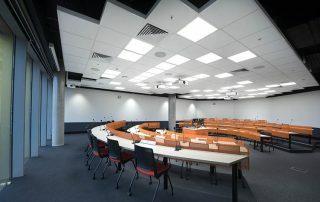 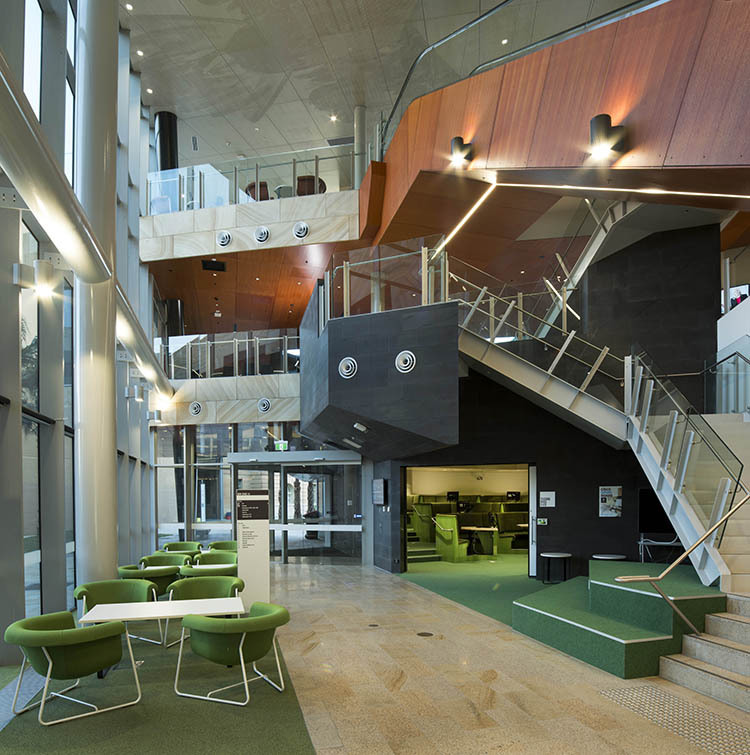 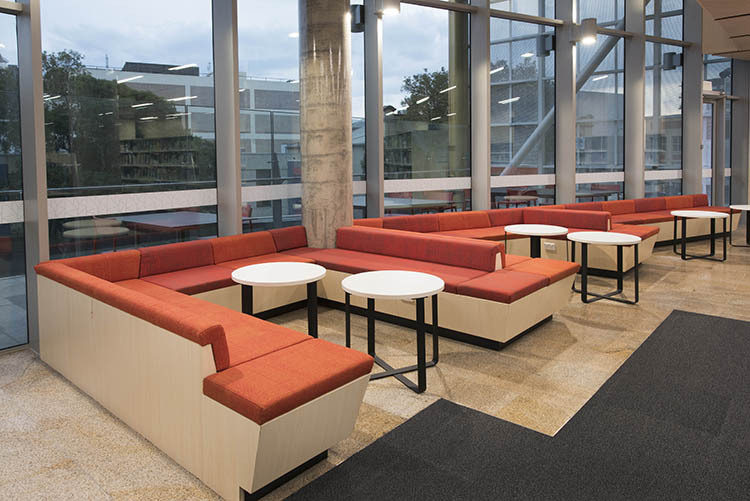 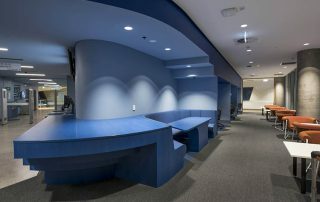 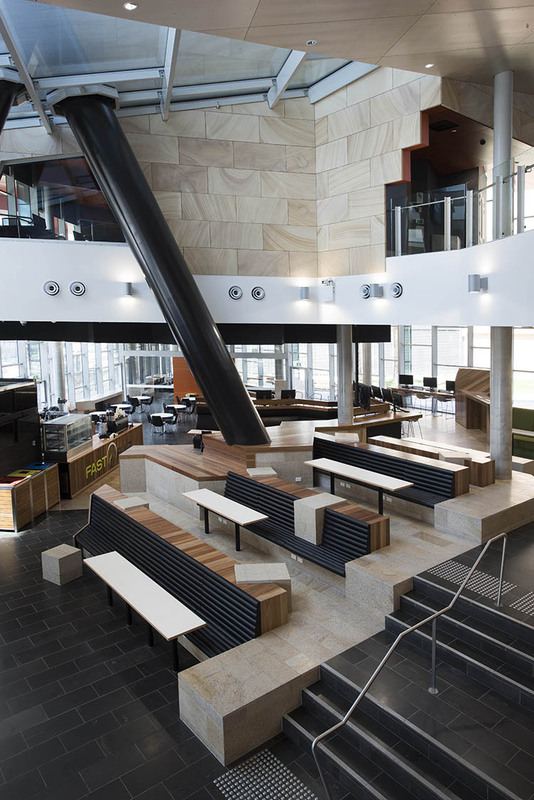 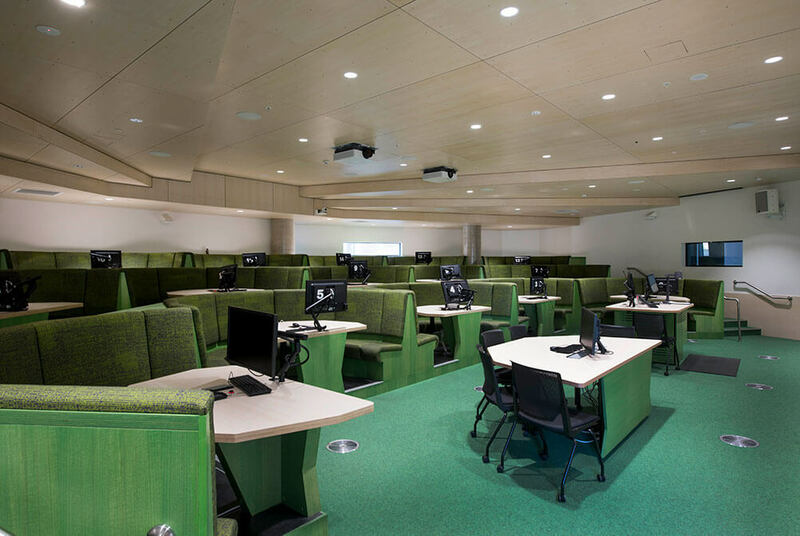 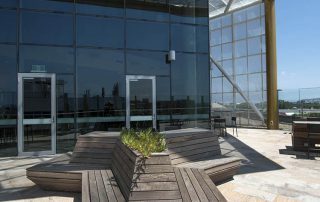 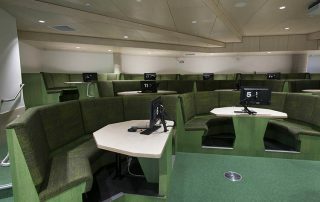 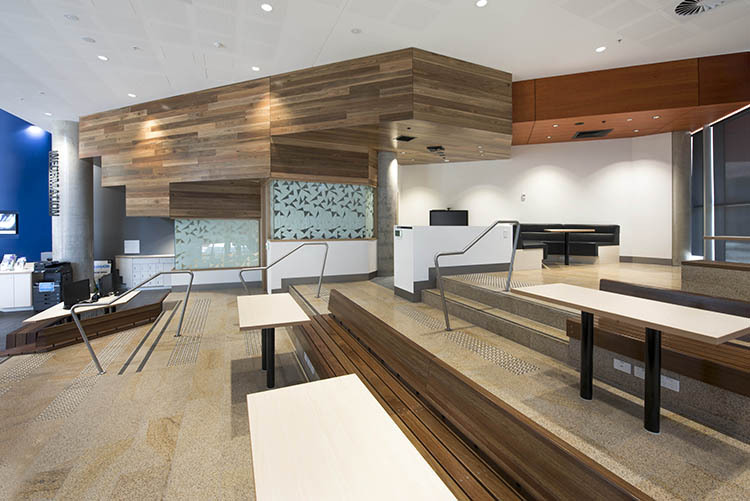 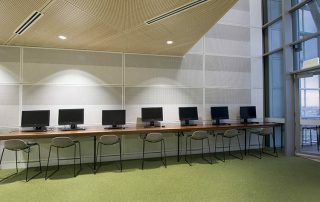  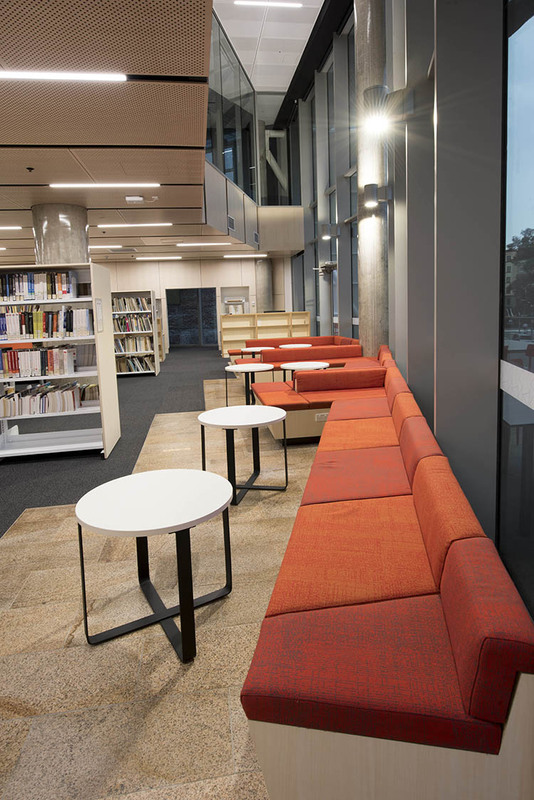 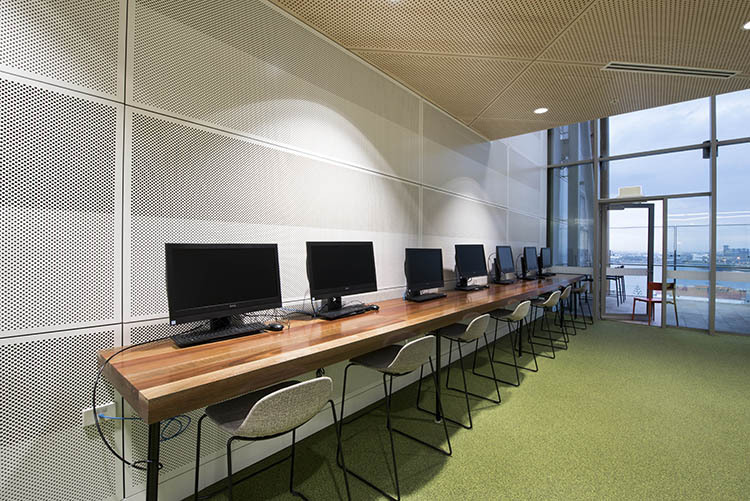 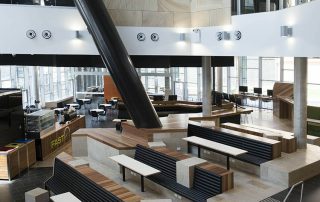 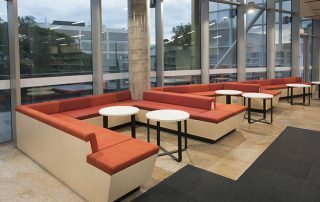 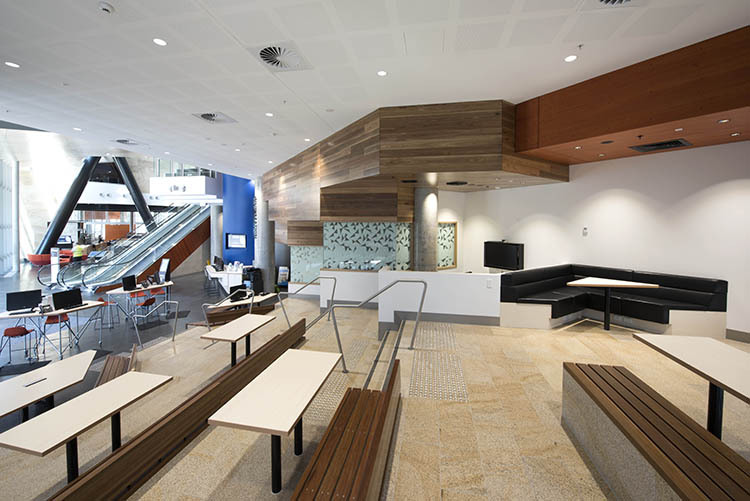 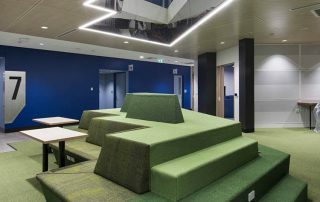 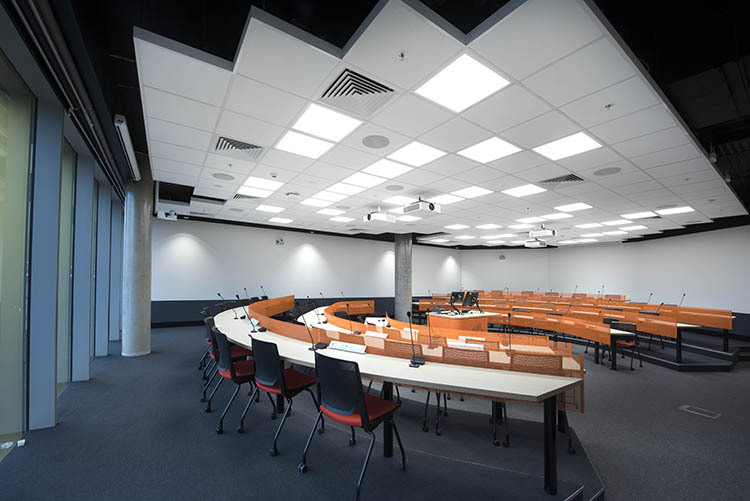 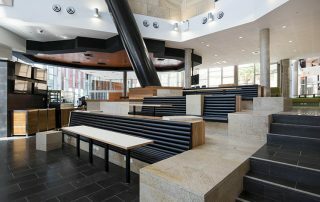 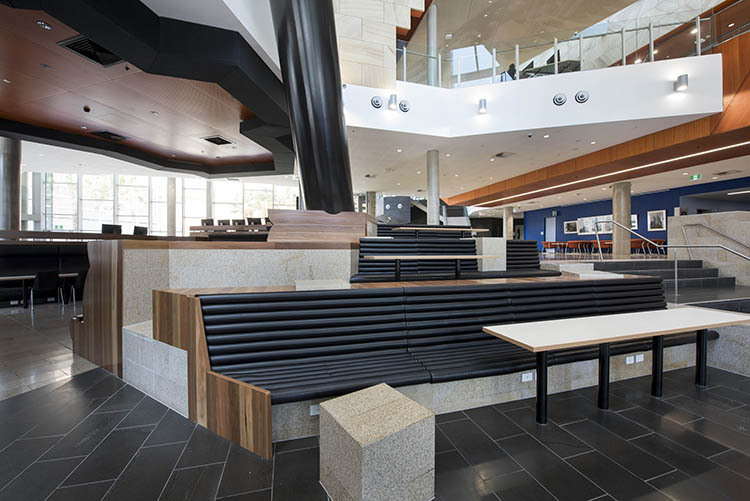 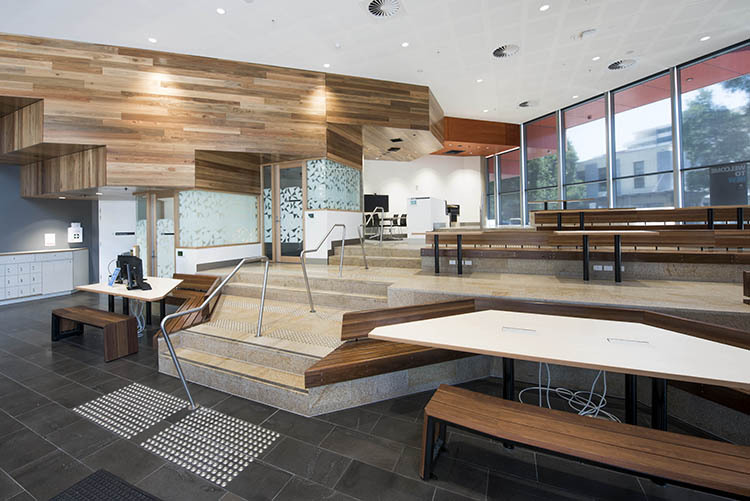 This project consisted of 8 Levels including Lecture theatres and Upholstered seating areas. 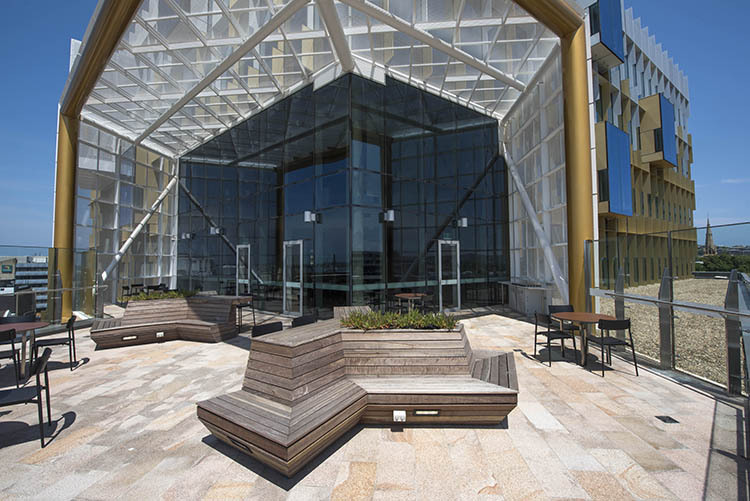 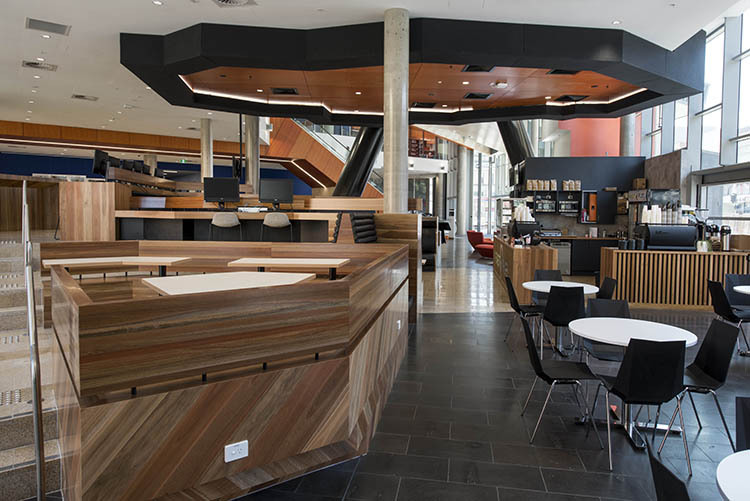 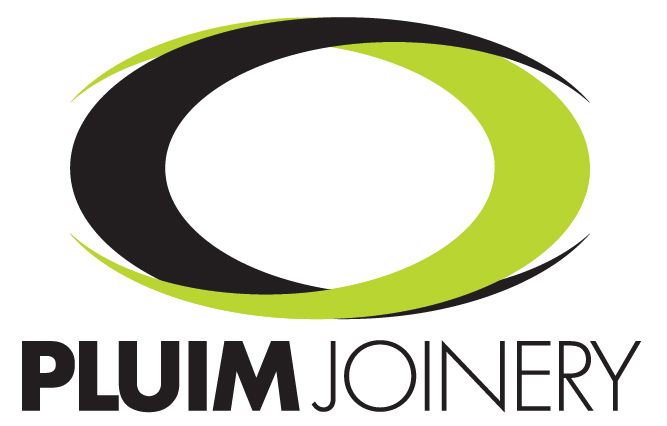 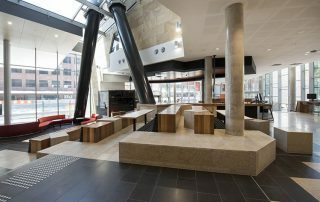 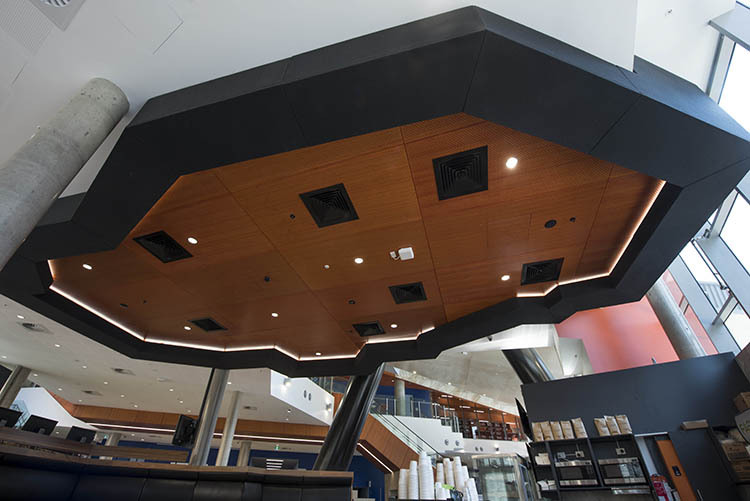 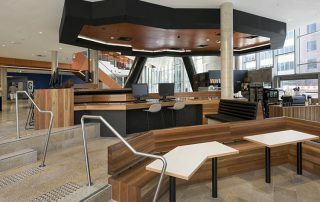 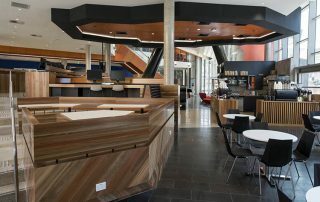 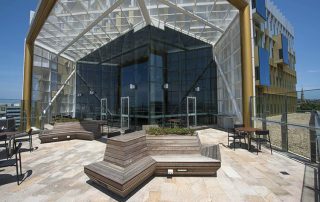 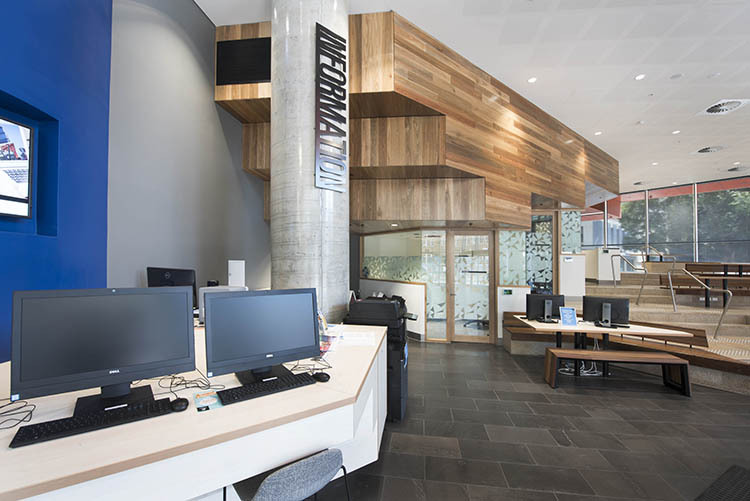 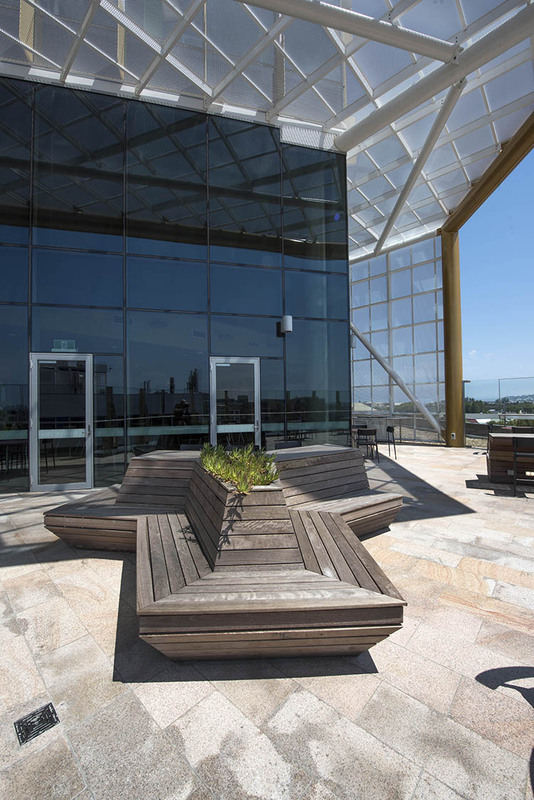 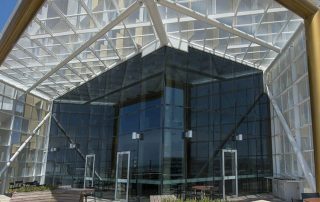 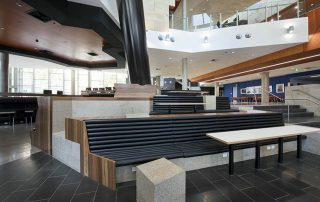 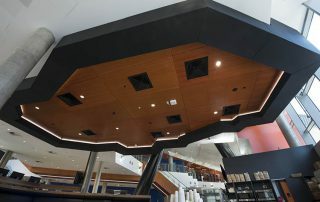 The joinery package was architecturally designed and featured a large amount of detailed curved solid timber joinery.